After three months development and effort, Qlink dApp has released 11 versions in total. With our WiFi sharing, VPN sharing, Wallet and most recently Instant Messaging functionalities available, the date for getting our product on Android App Store is targeted to be April 3rd. Qlink called for our product name to community members two weeks ago and received over 100 ideas. Thank you all again for your continuous support! Which interpretation you feel the most of? 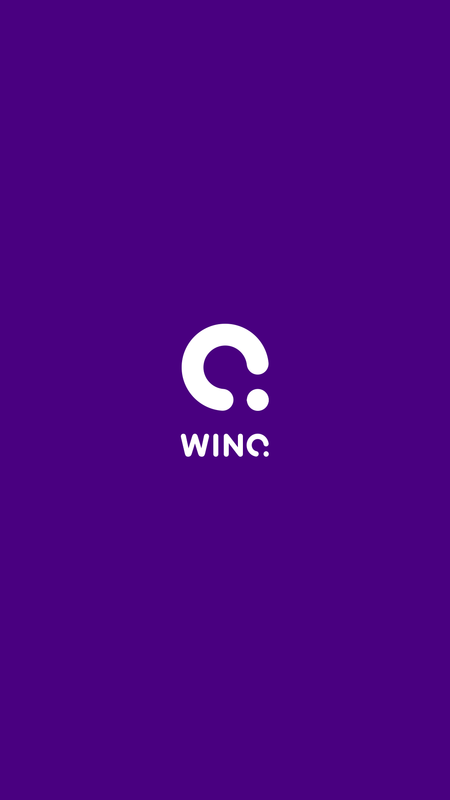 Stay tuned for our brand new user interface which will incorporate the new name — WinQ. Now, a peek of our welcoming page. More to come.